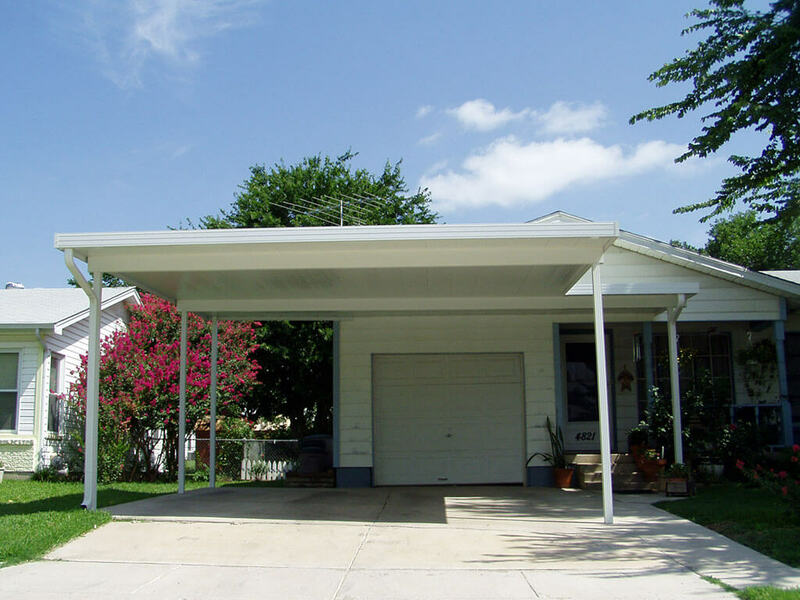 Sunshine Sunrooms can build for your home the perfect carport. 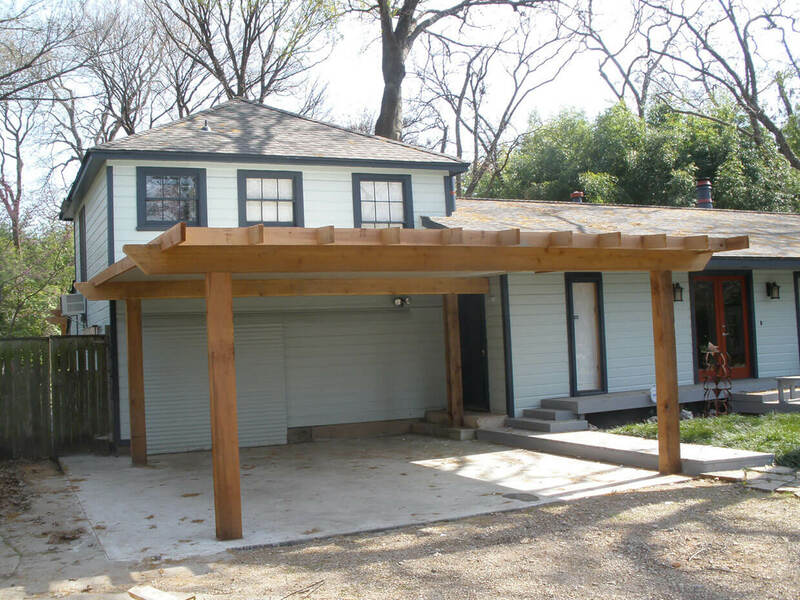 It can be attached to the house or be free standing. 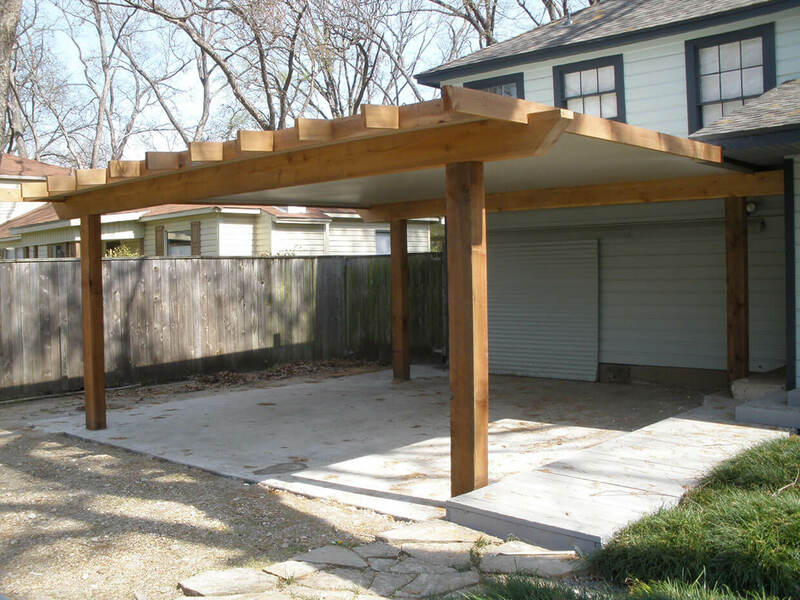 We provide the same customized approach to the design and install of our carports as we do with all our sunrooms. 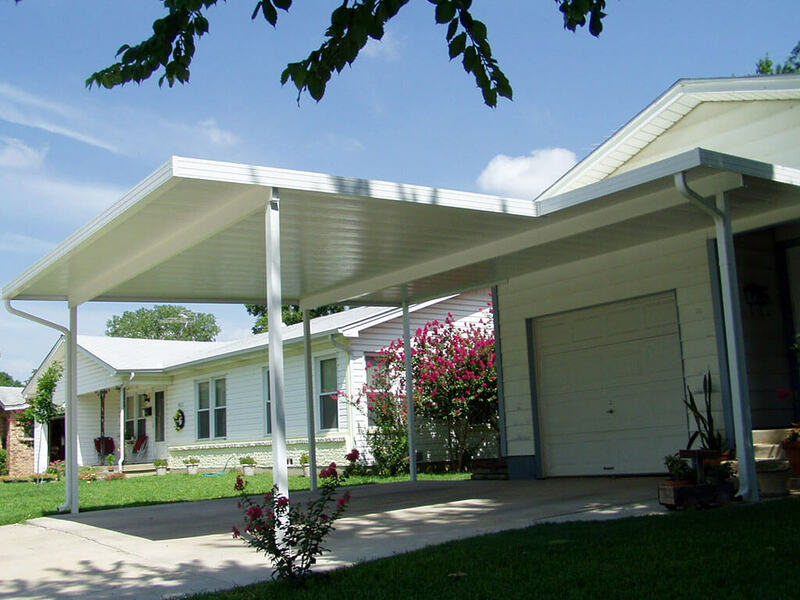 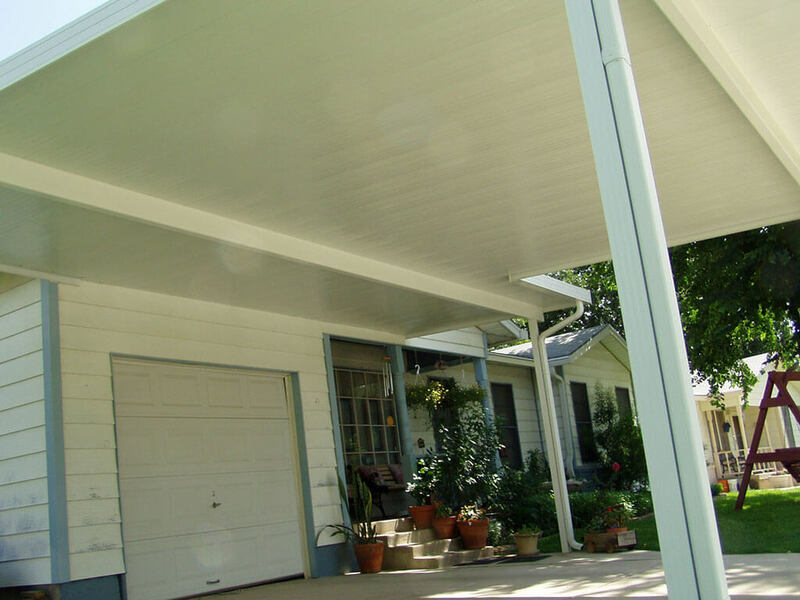 To have our designer come out to your home and talk with you about your carport needs, give us a call at (972) 243-5390 or fill out this form.